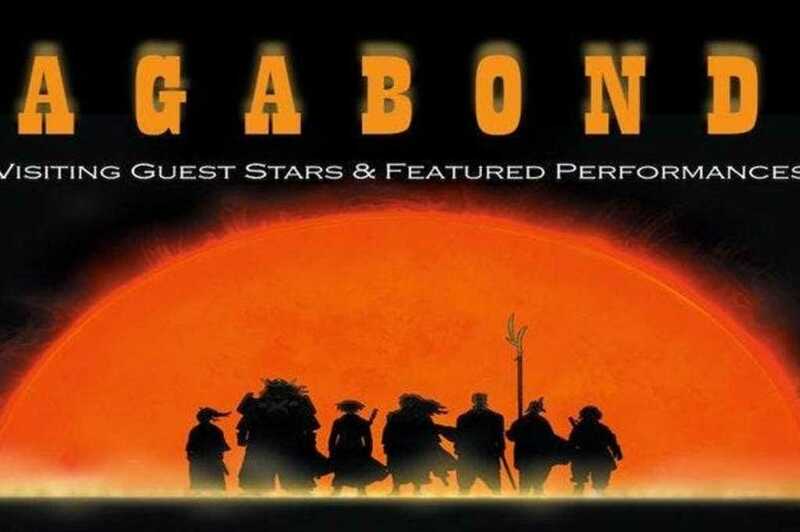 Vagabonds is a night of featured improv teams from all over the Bay Area. Each troupe keeps you laughing with their unique shows. 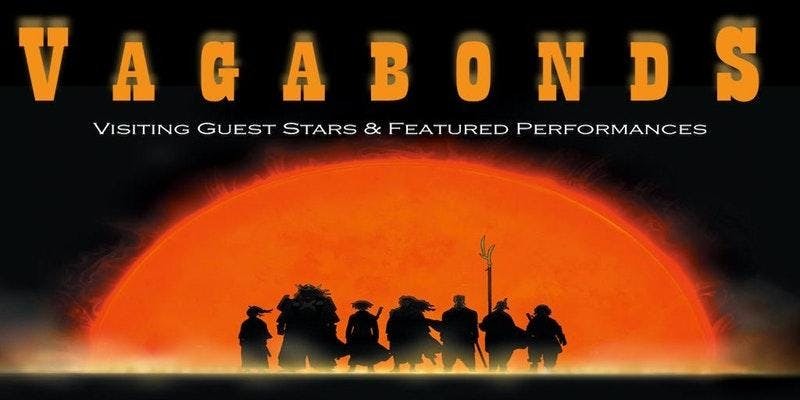 Vagabonds is a monthly show every 1st Sunday of the Month with rotating improv teams.